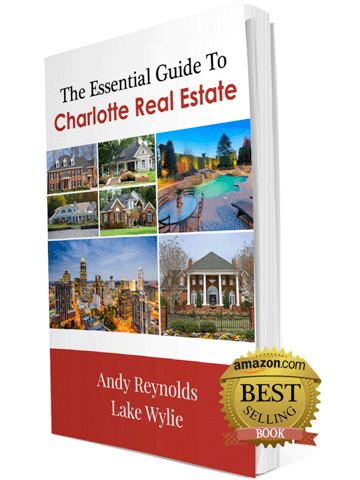 Andy contributed the chapter on buying and selling waterfront properties in the Lake Wylie area. Lake Wylie is a large lake along the North Carolina & South Carolina border and is to the immediate southwest of Charlotte. The Lake Wylie area is popular with a wide range of property values, lifestyles, and amenities. The Lake Wylie area is an easy commute to the Charlotte center city and the airport, yet living here seems like being on a permanent vacation. 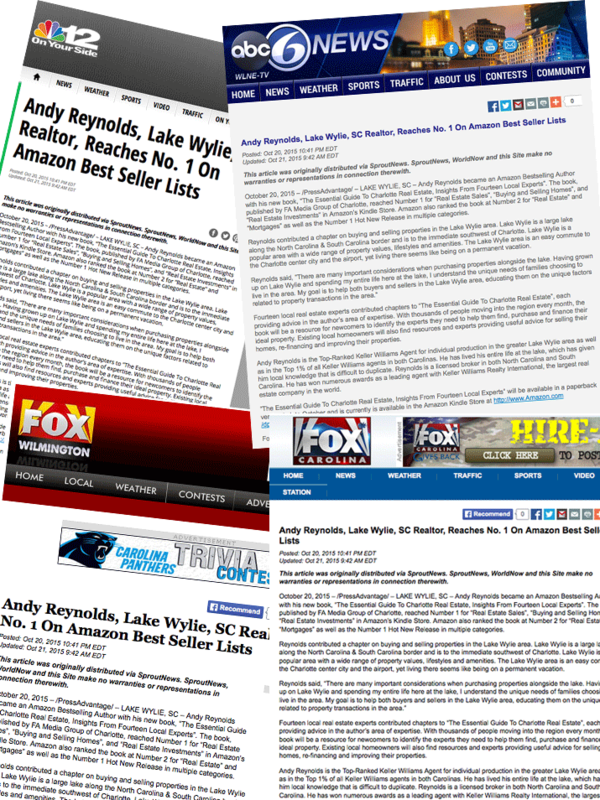 “Andy Reynolds worked hard for us and sold our lake home on Lake Wylie. He was always responsive and professional even though he has a laid back demeanor. He is easy to talk to and not pushy in the least. As a lifetime Lake Wylie resident, he has significant area knowledge and gives good advice based on his experience and market conditions. His insight proved spot on. I have worked with numerous Realtors over the years and Andy is by far the best I have experienced. I cannot recommend him highly enough”.